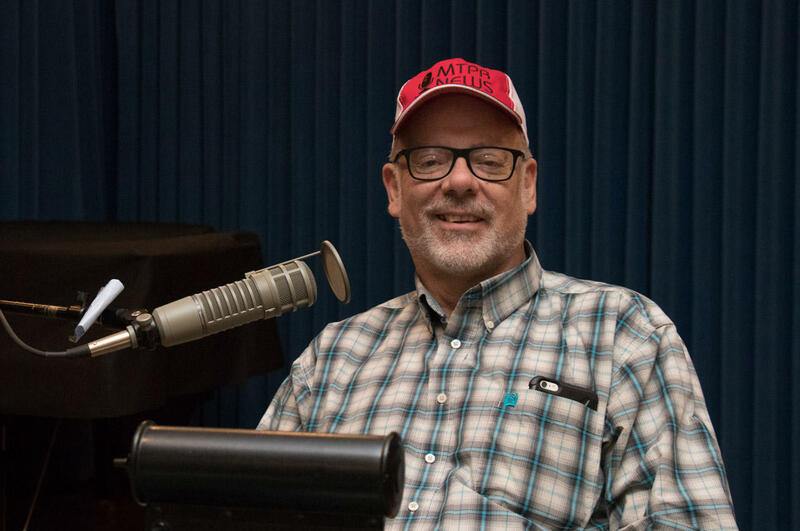 Nora Saks: David McCumber it's such a treat to have you in studio at Montana Public Radio to talk about all things going on in Butte today. David McCumber: Well Nora It's a pleasure to actually be here in person this time. NS: Last week, top EPA Administrator Scott Pruitt announced that the Silver Bow Creek Butte-area Superfund site as well as those in Anaconda made it onto a special list, something he's calling his emphasis list. Can you tell us what that means and how Butte and Anaconda got on that list? DM: Well I can tell you what I think it means. Pruitt has initially supposedly was going to name a top 10 Superfund priority sites. The top 10 sort of morphed into 21 in the process. But this is the list that supposedly EPA considers the highest priority cleanup sites in the country out of some 1,300 Superfund sites that there are in the country. And it means that his office supposedly is going to take direct interest, and at the same time they were named it was announced that Pruitt would be visiting Butte and Anaconda. So we'll see when that happens sometime, sometime in 2018 is what EPA is saying. NS: Why is this significant for Butte and Anaconda? How could that change the course and pace of the Superfund cleanup, do you think? DM: Well it's kind of hard to know exactly what this means. Is it sort of for show or does it really indicate a renewed emphasis on these sites? You know, the fact that it's gone on as long as these cleanups have gone as long as they have with so many major parts of the cleanups as yet undone, means that any acceleration is positive news. It could mean more resources although that's unclear. Obviously it's going to mean some additional attention from Pruitt whether it be his visit or just more monitoring of the situation. But I think it's a it's a sign that EPA is getting serious about getting this going. Now, at the same time, the regional administrator, Doug Benevento, who's recently named, he's visited Butte and Anaconda twice now in the first few weeks of his tenure and he has said to the people who have been negotiating the Butte hill cleanup that that negotiation's been going on for 11 years, and he's saying we're going to have a consent decree agreement within two months. He seems to think that they're going to get there. Now he says if the parties can't agree, he'll impose what's called a unilateral administrative order which will outline the scope of the cleanup as EPA wishes to see it happen. NS: Well it sounds like change is really in the wind, potentially. 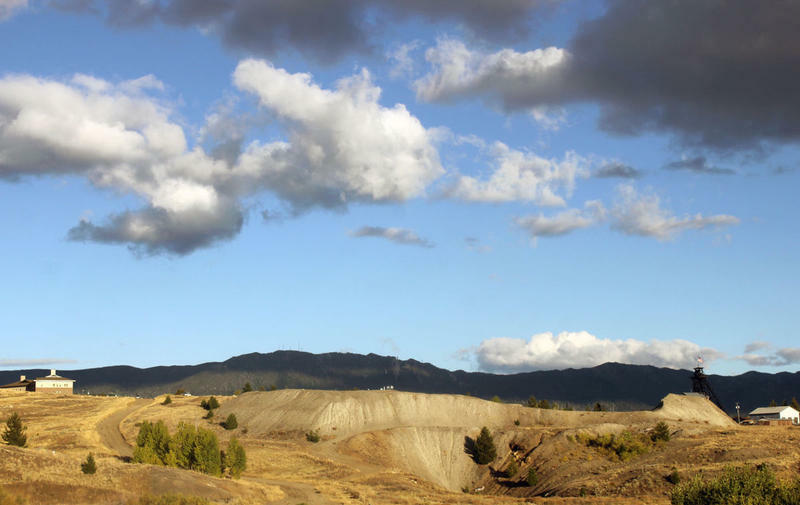 In some of the articles from the Montana Standard a couple of other sites were flagged, including the Berkeley Pit and West Side soils, which is an undefined part of town where EPA says they're still not sure what the potential threats to human health are. So could this extra attention affect those sites? DM: The short answer is yes. West Side soils has been somewhat of an embarrassment now for the EPA because their own inspector general called them out a couple of months ago for having in 34 years of cleanup activity not even catalogued the risks in West Side soils, which actually includes a large part of Butte, the flat, (after this interview was recorded, the Montana Standard reported that the EPA says West Side soils does not include the flat) which is a significant part of town. So that obviously is going to get some attention just because it's glaringly obvious that after 34 years they should have done more than they've done. DM: Berkeley Pit is a more complicated issue. It is legally settled in terms of its EPA status. There is a consent decree in place on a remedy in place, but there is still a lot of decisions to be made. The remedy calls for pumping of the water from the Berkeley Pit and treating it when the pit reaches critical level which it's due to in about five years. And a lot of people feel that the current treatment plant that has been built for that purpose Horseshoe Bend is not up to the task. And so, there's some decisions that are going to have to be made about the method of cleanup and if if the treatment plant needs to be completely changed or just enlarged and updated. So those decisions are going to have a big effect on the cleanup downstream which includes the Butte priority soils and the path of Silverbow Creek. NS: We talk about Butte a lot, but what about in Anaconda? What might get extra attention there? DM: Well the Anaconda cleanup has gotten some extra attention recently because the new chief executive in Anaconda, Deer Lodge County, has been very vocal about what he sees as the failings of EPA's cleanup there. Specifically EPA supervised a cleanup of arsenic in Anaconda early 2000s, and turns out that they did not remediate the area for lead at the same time. Now, lead and arsenic are common contaminants in smelter towns. So it seems odd that they didn't attempt to deal with lead at the same time. But, the upshot of that is that there's some 1,000 homes in Anaconda where they have to go back and clean up the lead. Everett has pointed out that the park, Benny Goodman Park, which is a city park fairly near the smelter site, the city went in, the city-county went in and tested that even though EPA said it was fine, and they found high degree of contamination including contaminated children's play sand in the playground. So they've gone in and cleaned that up, but that's just an indication of the sort of haphazard nature of the cleanup there. So, because of all of this happening just in recent months, I think there's a lot of attention on Anaconda and Bill Everett seems like he's determined to keep that attention focused on the Smelter City. So we'll see how see how that cleanup goes. NS: Certainly. 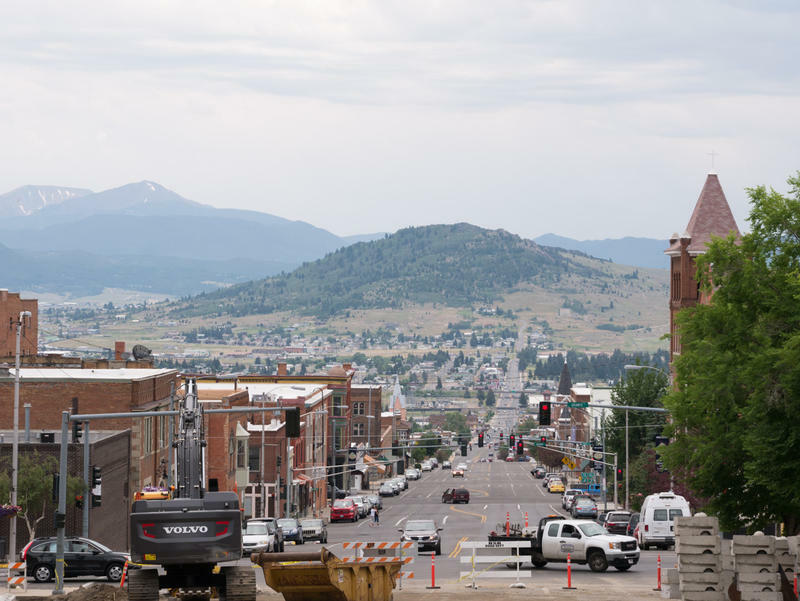 In your editorial on this subject you said the news of getting Butte and Anaconda on the emphasis list was "welcome on its face but also a stunning indictment of the way the cleanup has been handled for a long time." Could you expand a little bit more about that? Say what you mean. DM: Yes, I mean I think in some ways it's almost insulting to put Butte and Anaconda on an emphasis list. I mean it's the largest Superfund complex in the nation. The issues there are significant both for human health and the environment. And it seems that it should have already been on any emphasis list that EPA kept, public or private. And there's a lot of dissatisfaction with both the pace and the quality of the cleanup in both communities. You know, it is good news but it's also it's also reflective of the fact that the cleanup has fallen short so far. 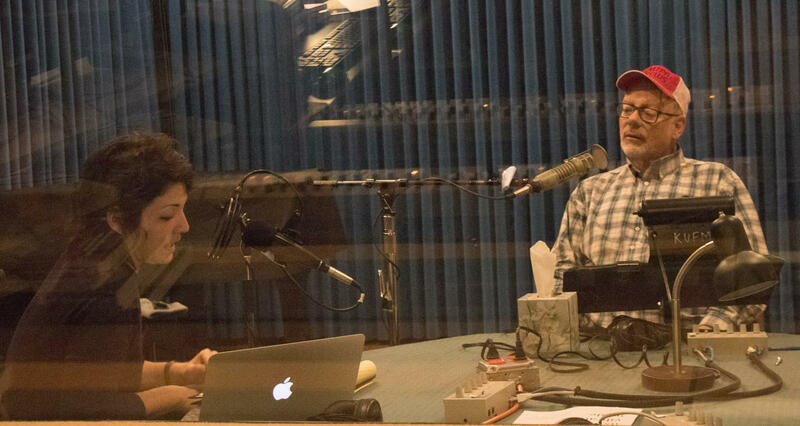 MTPR's Nora Saks talks Butte Superfund cleanup with Montana Standard Editor David McCumber. NS: Is there anything else that missed that you want to touch on. DM: This has energized the community. 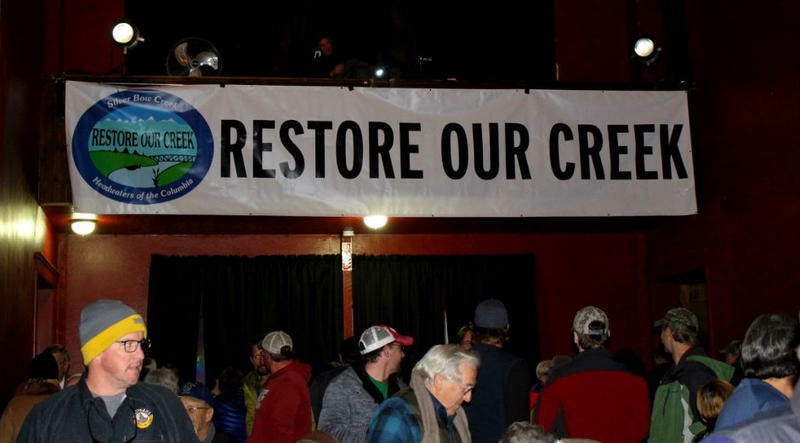 There's a very vocal group within the Butte community now advocating for a better cleanup, and so I think that this designation has both reflected the public pressure and also probably amplified it. NS: David McCumber thanks for chatting with me today in person to share some important Superfund updates from Butte and Anaconda. DM: Absolutely my pleasure as always Nora. 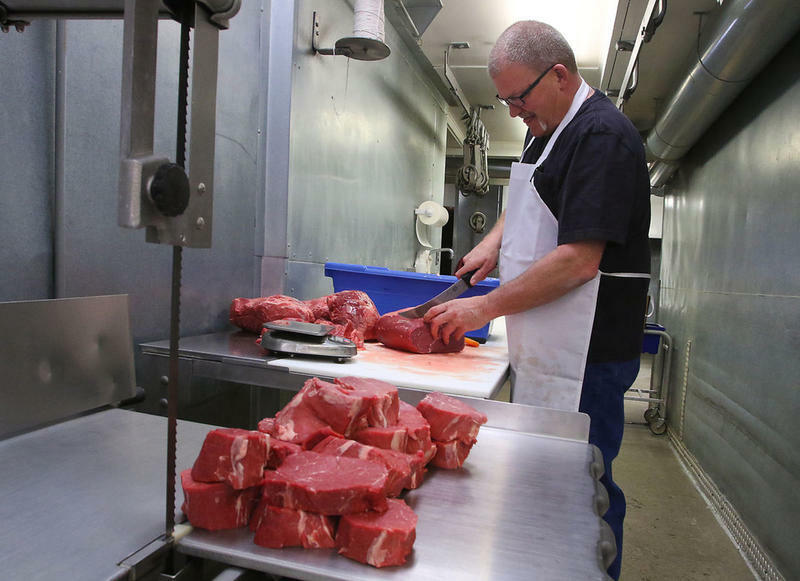 Last week the Montana Standard published a special report detailing how a government agency has been harassing small meat processors in Butte and around the state. 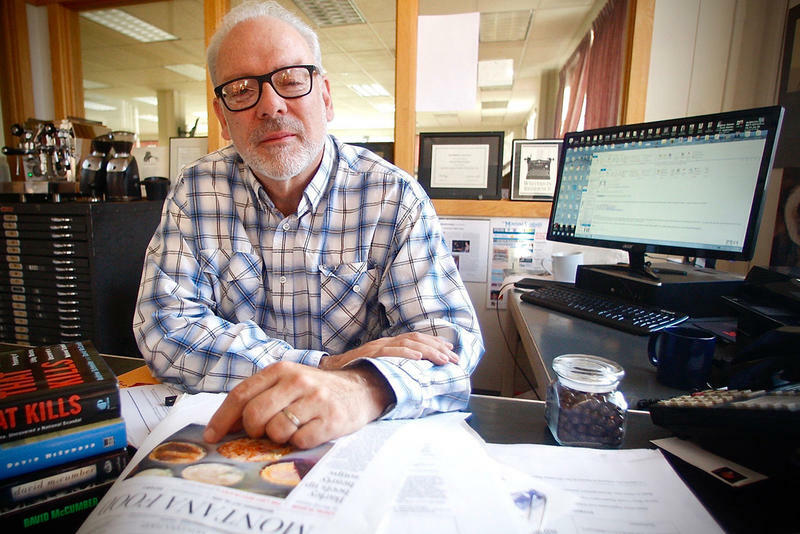 MTPR's Nora Saks spoke with David McCumber, the editor of the paper, who also wrote the report.